Taylor Lautner is an American actor who was born on February 11, 1992. Run the Tide (2016) and The Ridiculous 6 (2015) are some movies in Taylor Lautner's recent filmography. Chelsea and Scream Queens account for some of Taylor Lautner's recent TV credits. Taylor Lautner's Instagram account (@taylorlautner) is very popular with about 5.1 million followers. His recent posts to Instagram have gotten about 331,000 likes each. 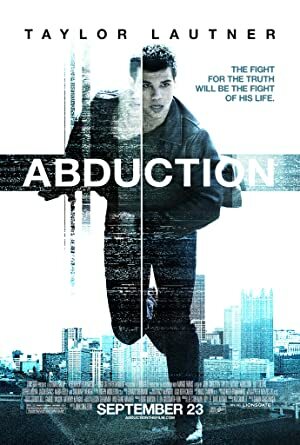 There are about 13 movies featuring Taylor Lautner as of 2018. Some of the most recent Taylor Lautner movies include Run the Tide, The Ridiculous 6, and Tracers. Run the Tide, released in 2016, featured Taylor Lautner as Reymund Hightower. 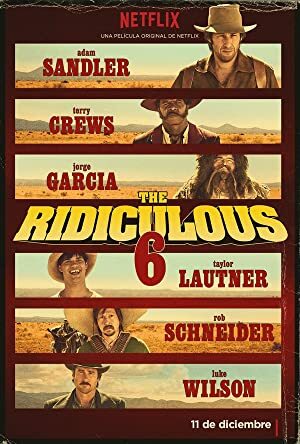 The Ridiculous 6, released in 2015, featured Taylor Lautner as Lil Pete. 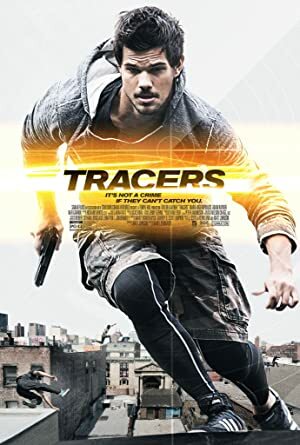 Taylor Lautner played the role of Cam in Tracers, also released in 2015. 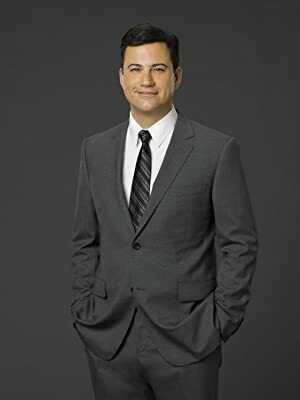 As of 2018, Taylor Lautner has contributed to about 11 TV shows. Some of the most recent Taylor Lautner TV appearances include Chelsea, The Tonight Show Starring Jimmy Fallon, and Scream Queens. 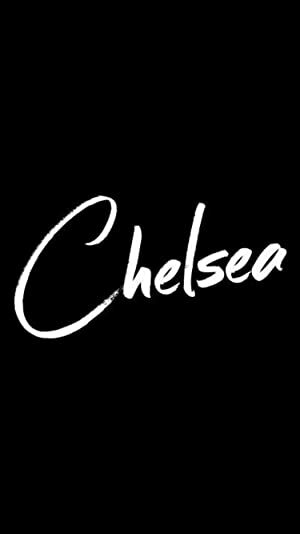 In 2016, Taylor Lautner was a guest on Chelsea. 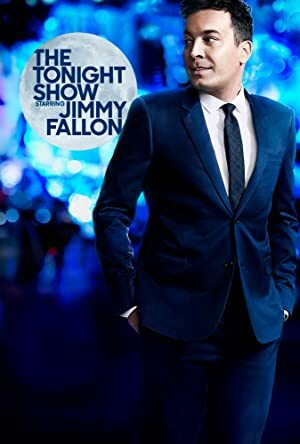 He was a guest on The Tonight Show Starring Jimmy Fallon also in 2016 and Scream Queens featured him as Dr. Cassidy Cascade again in 2016.